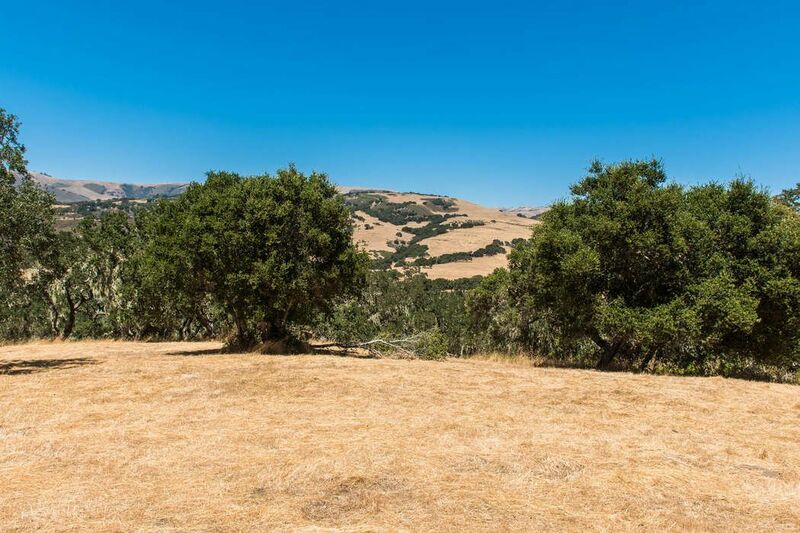 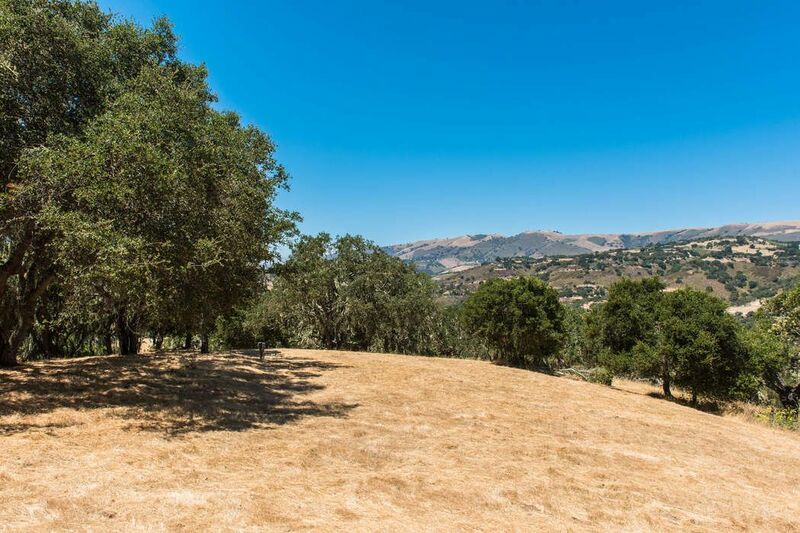 17 Sleepy Hollow Drive, Carmel Valley, CA 93924 | Sotheby's International Realty, Inc. 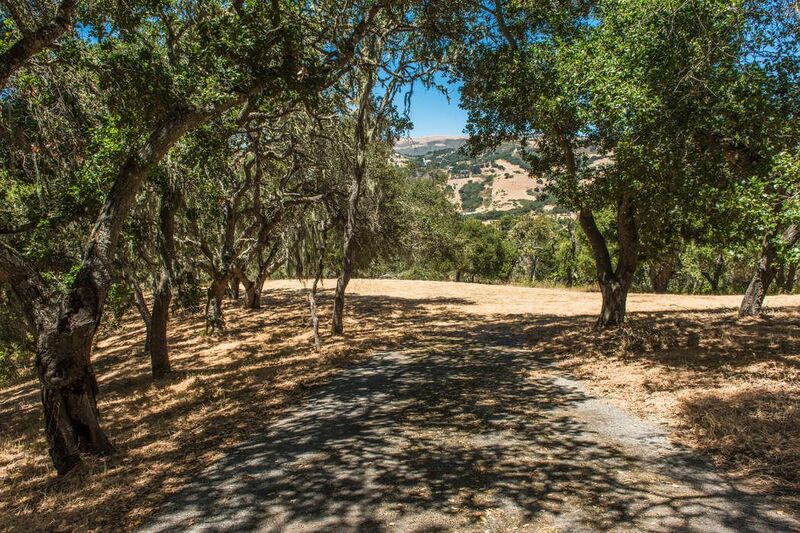 Exceptional Sleepy Hollow parcel. 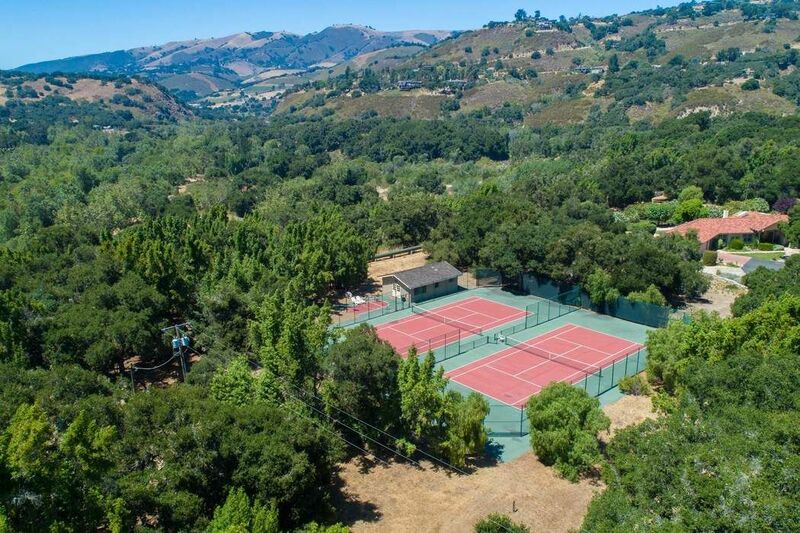 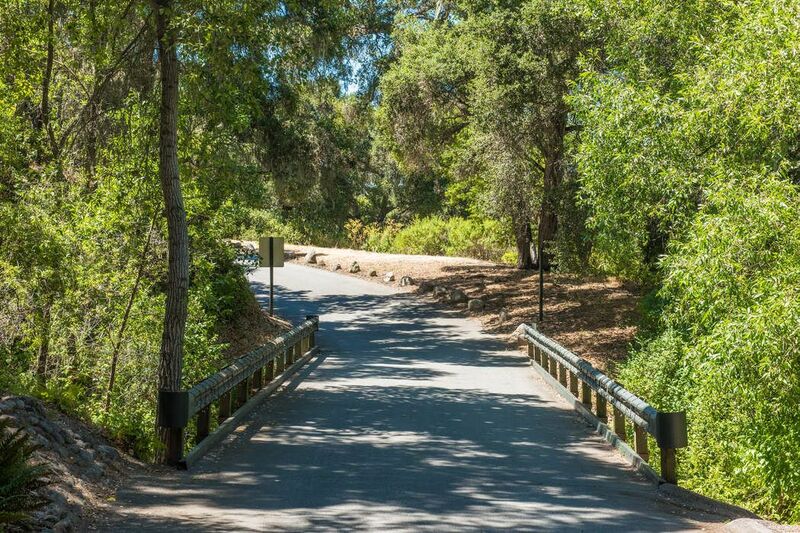 Immaculate small gated neighborhood just past the Carmel Valley Village offering community tennis, equestrian/hiking trails privacy, and unsurpassed beauty! 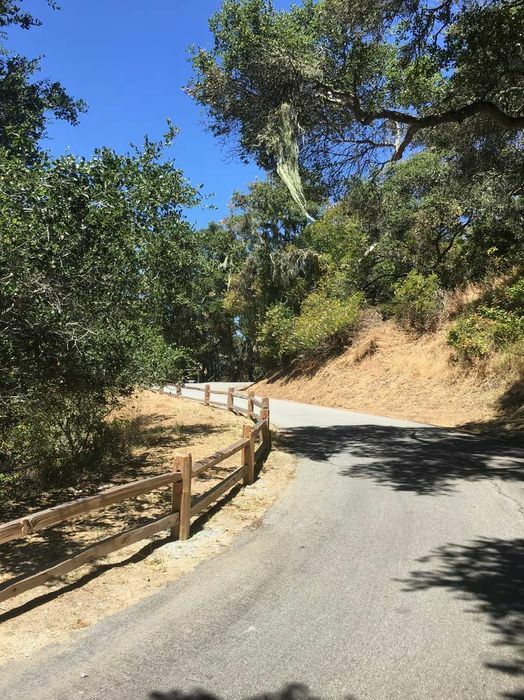 Two neighboring parcels available separately or offered together at the end of a lovely private lane in upscale community. 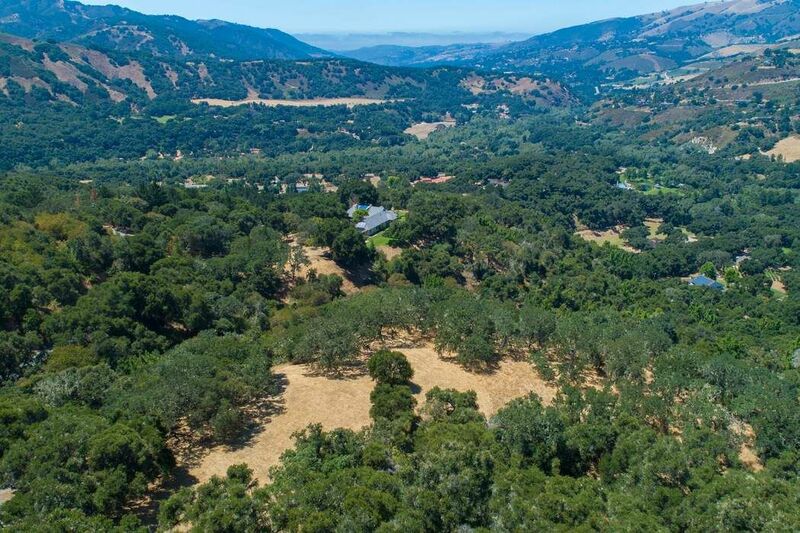 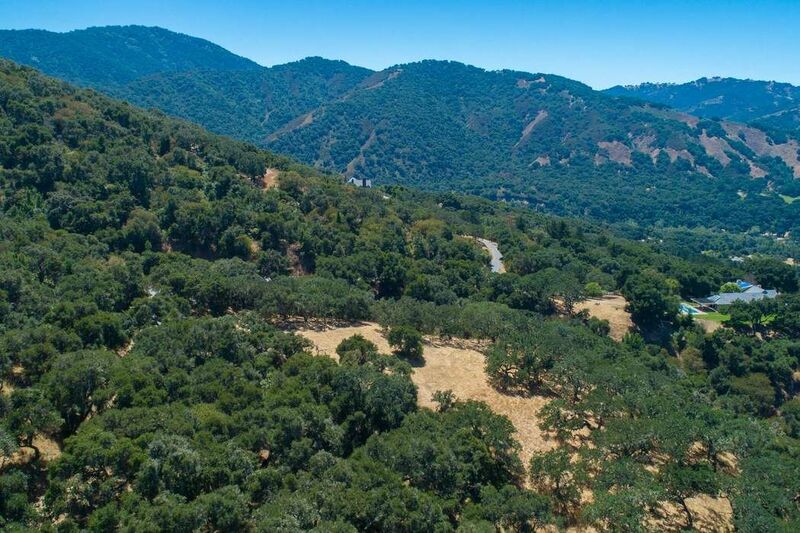 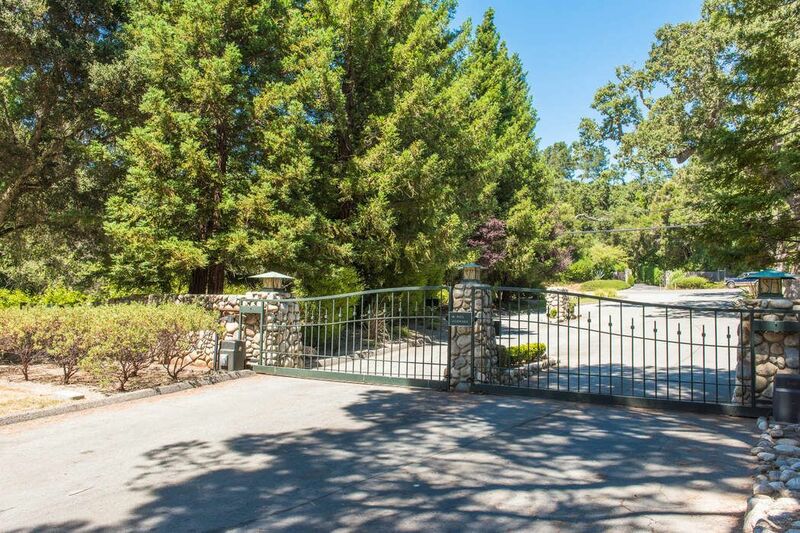 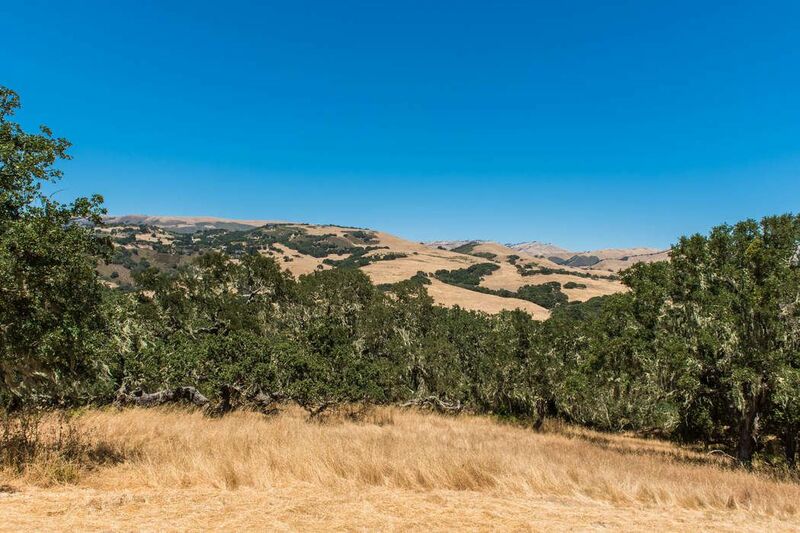 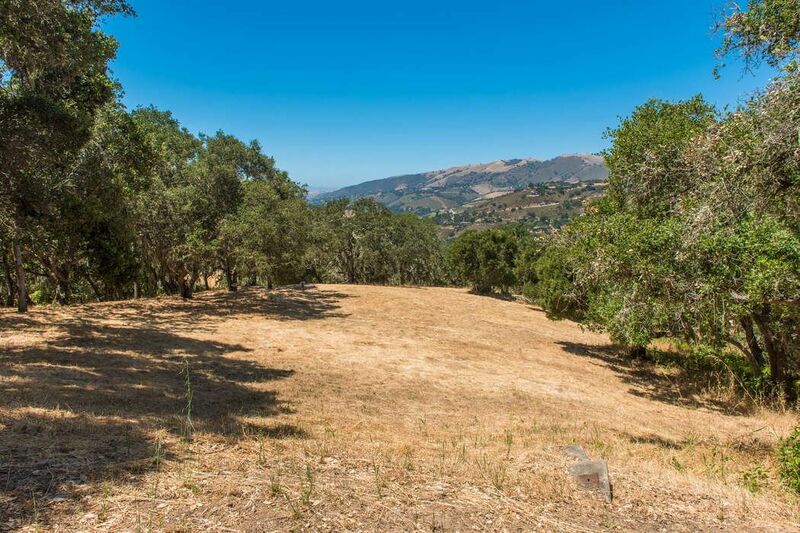 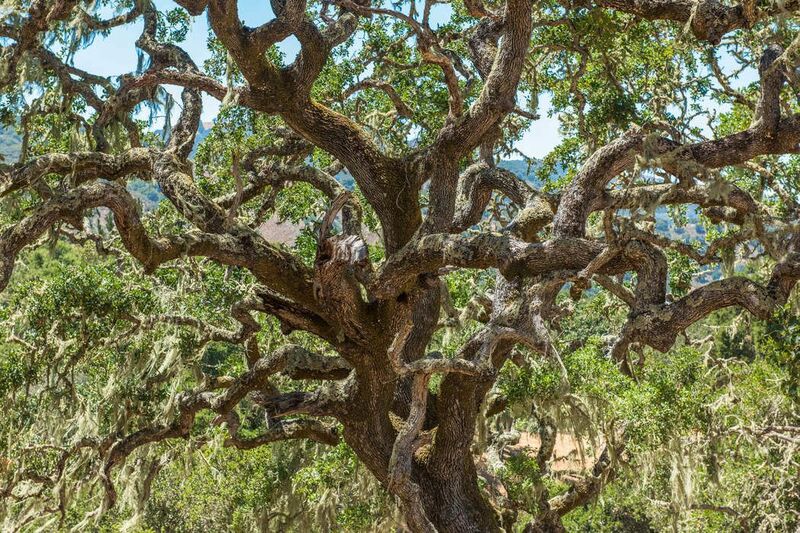 Fabulous wooded/valley views ancient oaks and abundant natural light. 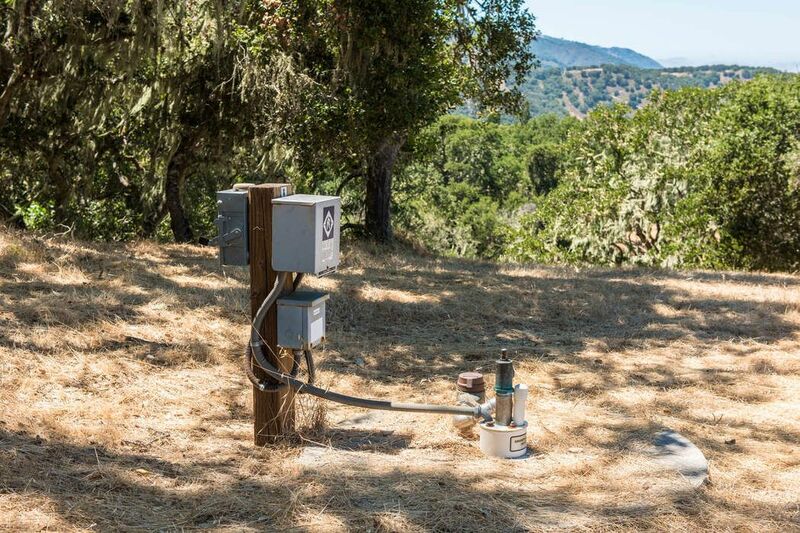 Each parcel has a dedicated well.